And, finally, here's a picture of our (revolutionary?) 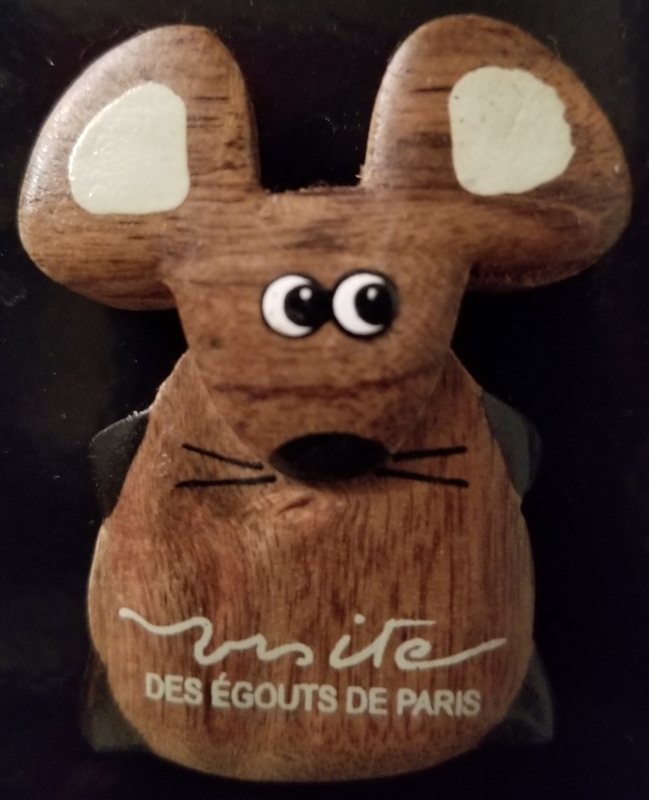 souvenir from a visit to the Paris sewers! A vestige of the old sewer in the new sewer, of which Paris remains a bit proud.